Inglewood Community Nursery and Infant School. Here we believe “Everyone Matters”. We worked with the school to re-design their existing website and implement a fresh new illustration of the school from photographs supplied. The website works on mobile devices and was delivered within time and budget. 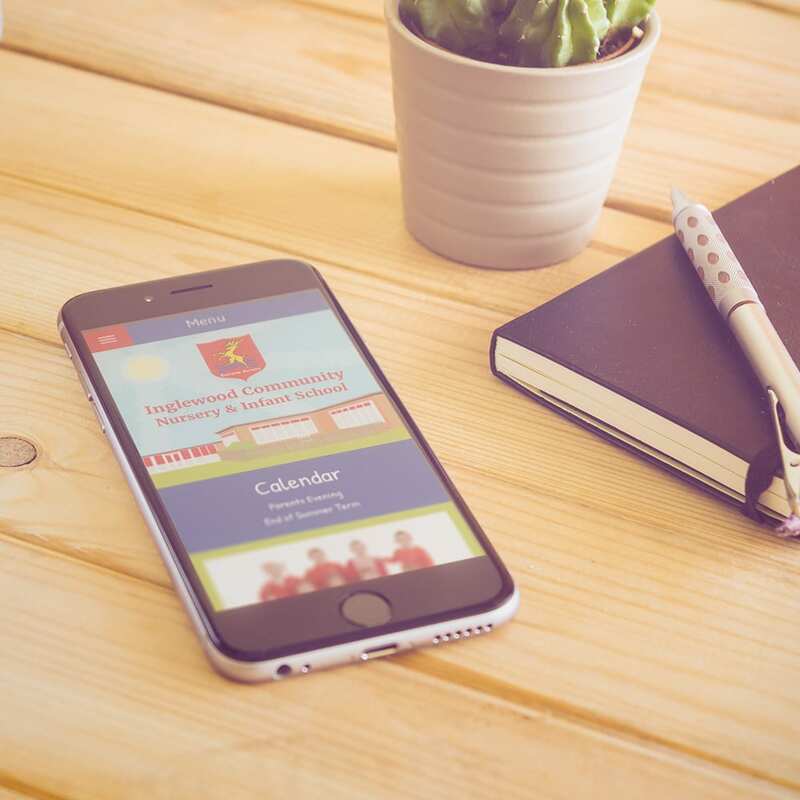 We have been busy building mobile friendly school websites for schools across the UK for the last 6 years. 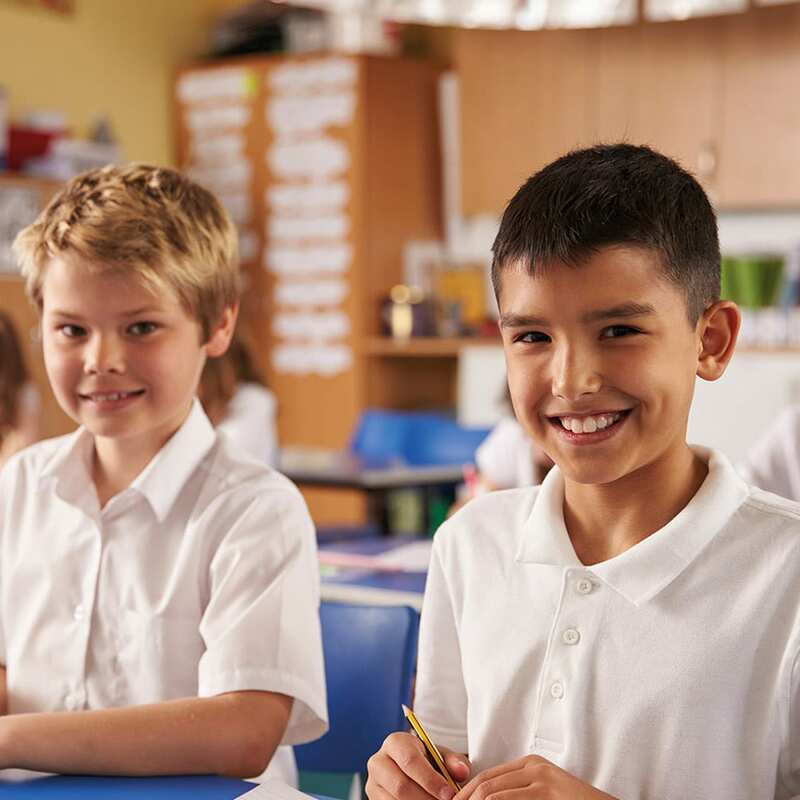 The feedback we receive confirms our commitment to excellent customer service and we know that we offer one of the easiest to use systems for primary schools in the UK. 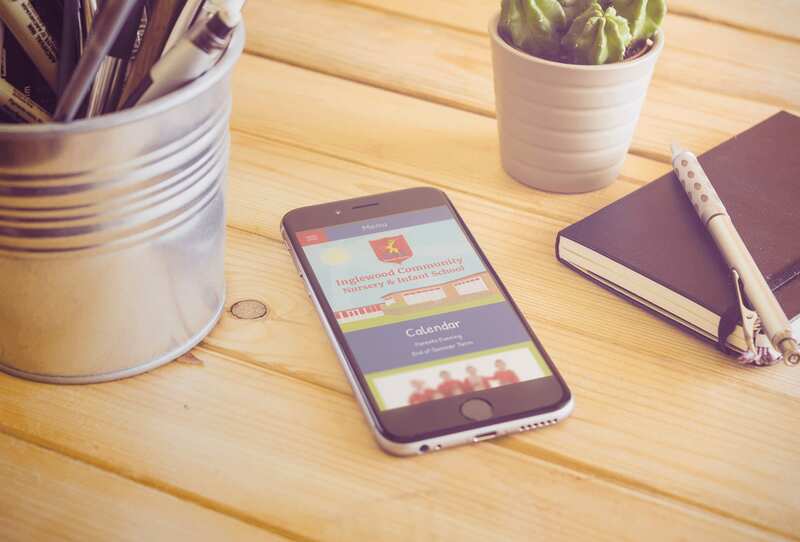 The new website is easy to use and keeping everyone up to date what is happening at school is so much easier than before.